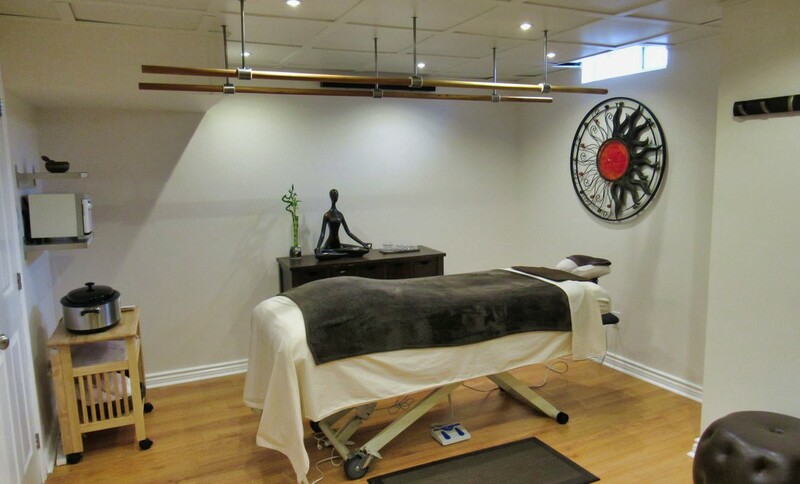 text at 647-704-4503, or email julianarmt@pureflowmassage.ca and I will get back to you as soon as I can. New clients need to fill out our Health History Form prior to your arrival as instructed in confirmation email. If not done, it will have to be filled out before treatment starts and may affect your treatment time. Please arrive no earlier than 5 minutes prior to your appointment. If you arrive late, the treatment still may end at the scheduled time with no change in fees. or we may ask for a non-refundable deposit at the time of next booking. Free parking is available anywhere on the street in front of the house. Please note outside premises are monitored with security video cameras.